Once one of the most prominent and powerful of Mali’s many ethnic groups, the Songhoy, who hail from the banks of the Niger River between the ancient cities of Timbuktu and Gao, have suffered a long slow decline since their apogee in the 6th and 17th centuries. Now largely living on the margins of the West African nation whose political and cultural life is dominated by the Bambara people of the south, they nonetheless retain a fierce pride in their history, beliefs and music. Hailing from the heart of old Gao, Oumar Toure and Aliou Toure were, like most kids growing up in the ancient city, obsessed with hip-hop, R&B and bands like The Beatles and Jimi Hendrix. By their early 20s, having met young guitarist Garba Toure (son of Oumar Toure, long term percussionist in Ali Farka Toure’s band), they began to make music while at university in Bamako. 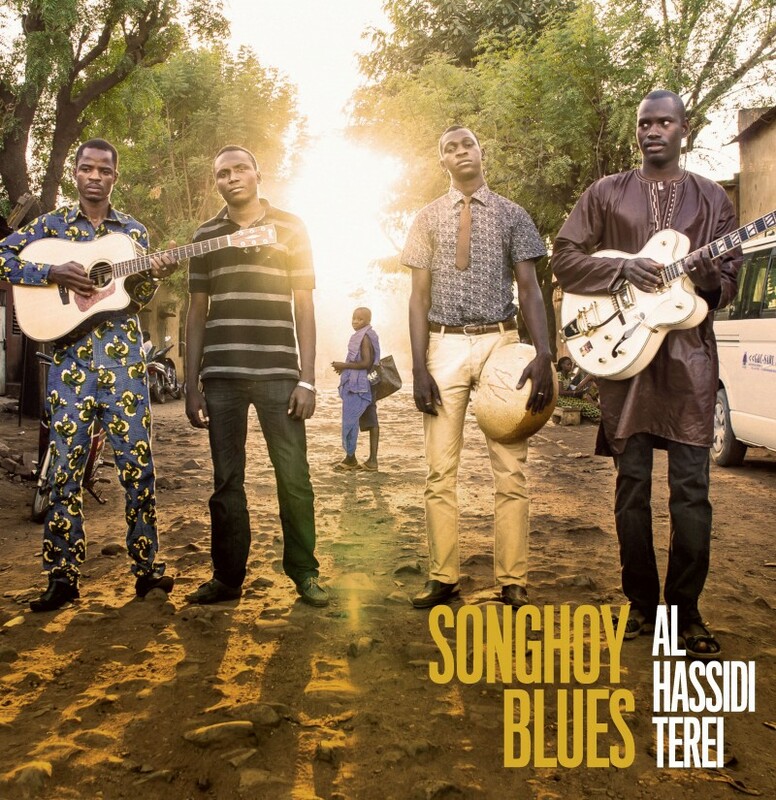 Their deep attachment to the home grown songs and dances of the Songhoy, both traditional styles and the modern guitar based sounds popularised by the likes of Baba Salah and above all Ali Farka Toure, was helping shape their nascent music which sought to blend the trad and the modern, the homegrown and the foreign, the youthful and the ancient. The growing unrest in the north of Mali saw Oumar, Aliou, Garba and many of their family take refuge down south in Bamako as hostilities worsened in early 2012 and Songhoy Blues were born from this adversity. “We met up (in Bamako),” remembers Garba, “and told ourselves we couldn’t just stay shipwrecked by a crisis like this. We had to form a band.” They roped in a young drummer called Nathanial ‘Nat’ Dembele from Bamako and baptised their band Songhoy Blues in celebration of their displaced people and culture. Soon a fixture on the Bamako club and bar live music treadmill, their break came in September 2013 when French music manager Marc-Antoine Moreau was in the city to scout for musical talent on behalf of Africa Express. Prompted by local studio owner Barou Diallo. 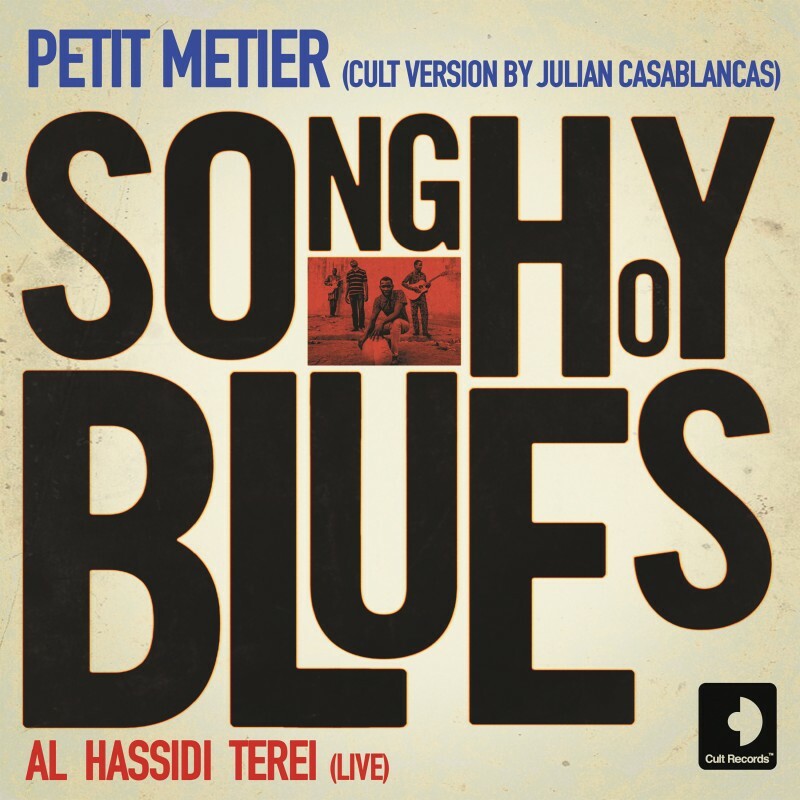 Aliou Toure cold-called Marc- Antoine – an audition quickly followed and subsequently the band were invited to record a song with Nick Zinner of the Yeah Yeah Yeahs and the track, Soubour, ended up as opening track on the Africa Express album, Maison des Jeunes. Invited to perform at the launch of the album in London in December 2013, the band later returned in the summer of 2014 to play shows in London, Glasgow and at the WOMAD festival, sign a deal with Transgressive Records and begin work on a full-length feature film about the banning of music in Mali. All those old ‘world music’ prejudices have no place here. Songhoy Blues are four talented, hungry, sharp and outward-looking young men from a part of the world that has had more than it’s share and pain and conflict in recent years. But it has given far more than its share of music and joy to the world in return over the past four decades. 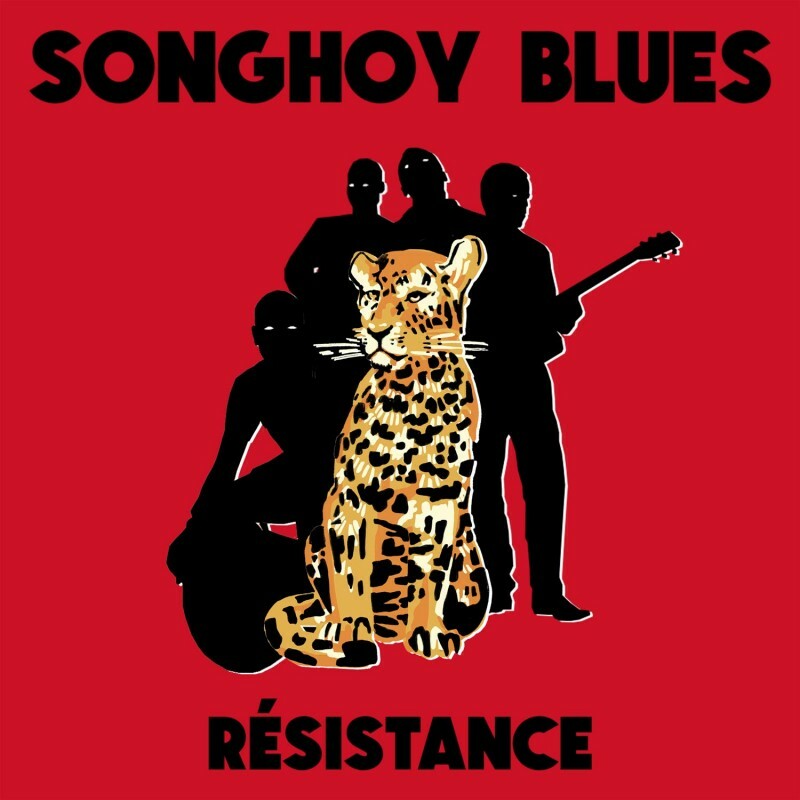 That place may seem strange, alien and ‘exotic’ to some but deep down, Songhoy Blues are a familiar proposition: four young men, guitar, drums, bass and vocals, driving rhythms, big hearts and a story to tell. Songhoy Blues announced as Great Escape headliner! The Deluxe version of Music In Exile is out now! 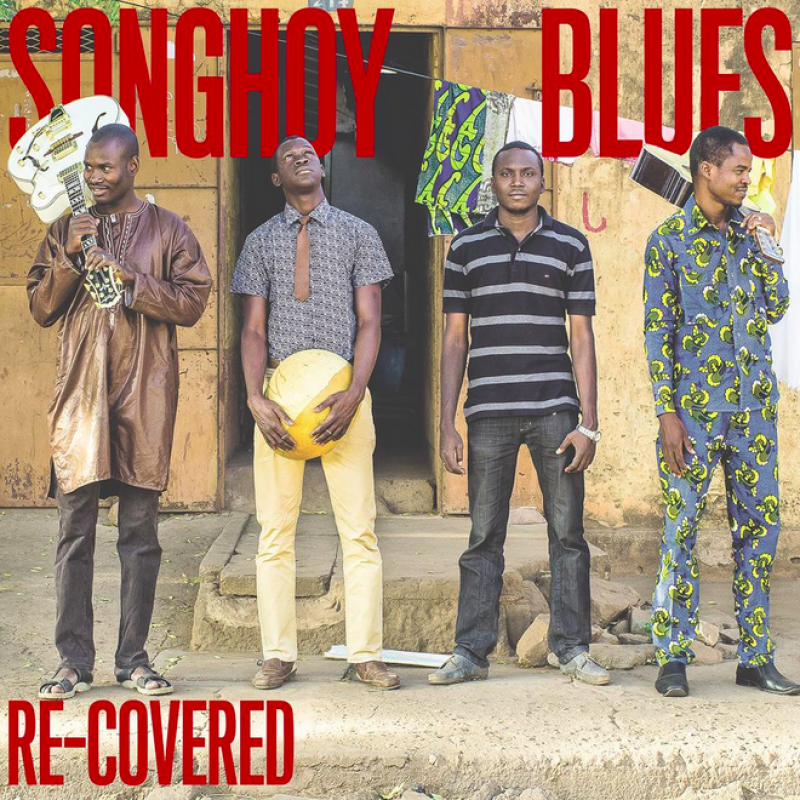 Songhoy Blues Announce the release of new EP, and Camden Roundhouse show! 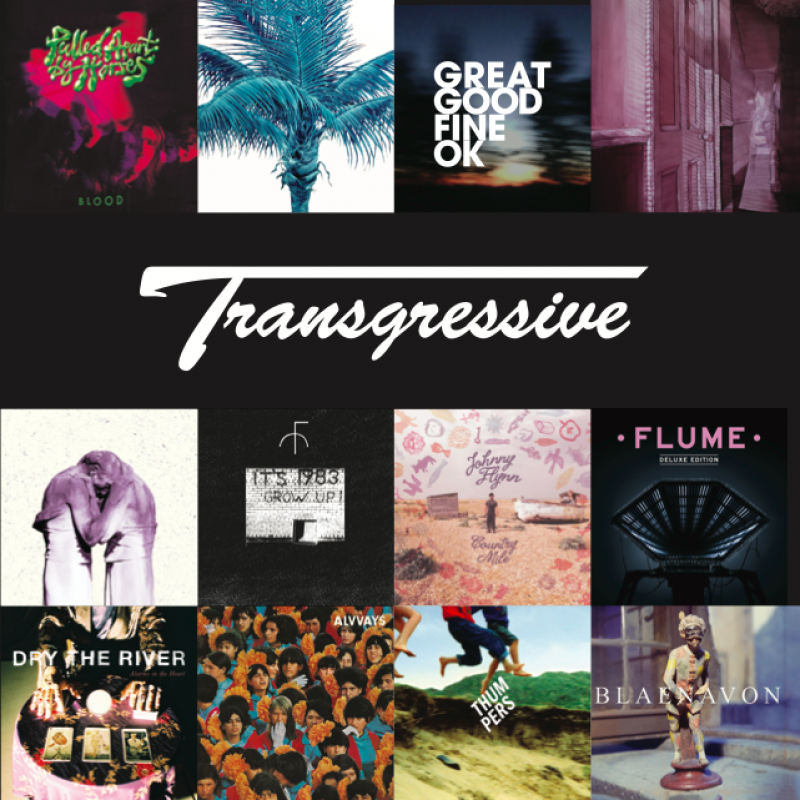 Transgressive Records and Songhoy Blues nominated at the 2015 AIM Independent Music Awards! 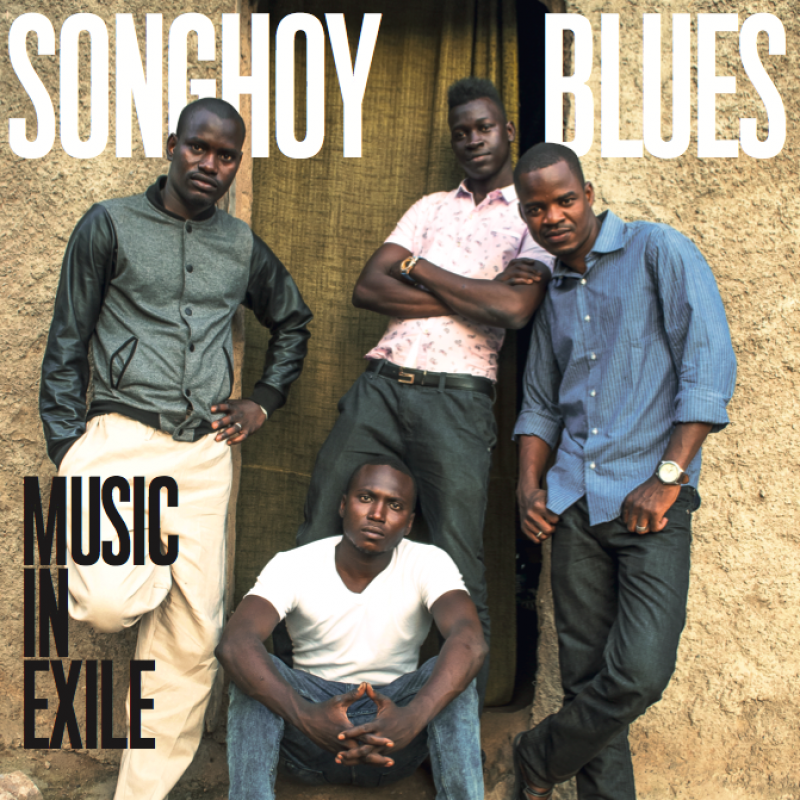 Songhoy Blues - Music In Exile Out Now! Songhoy Blues’ London show has sold out! 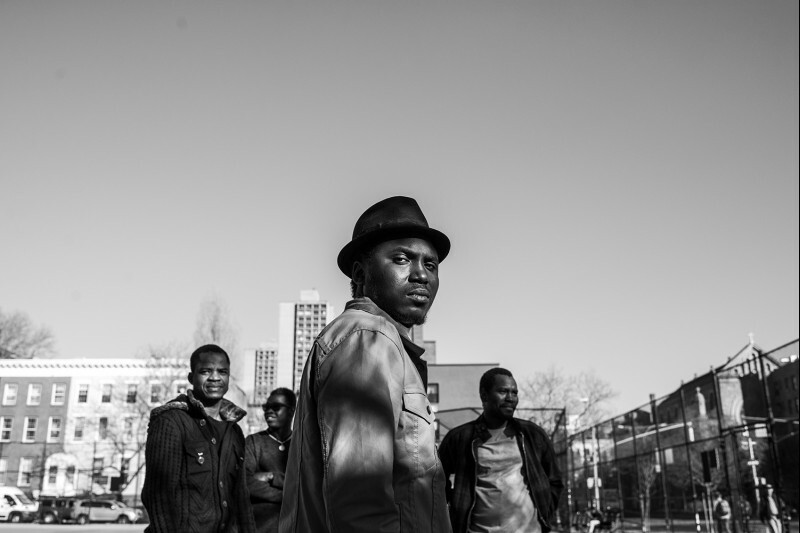 Songhoy Blues announce UK Tour!